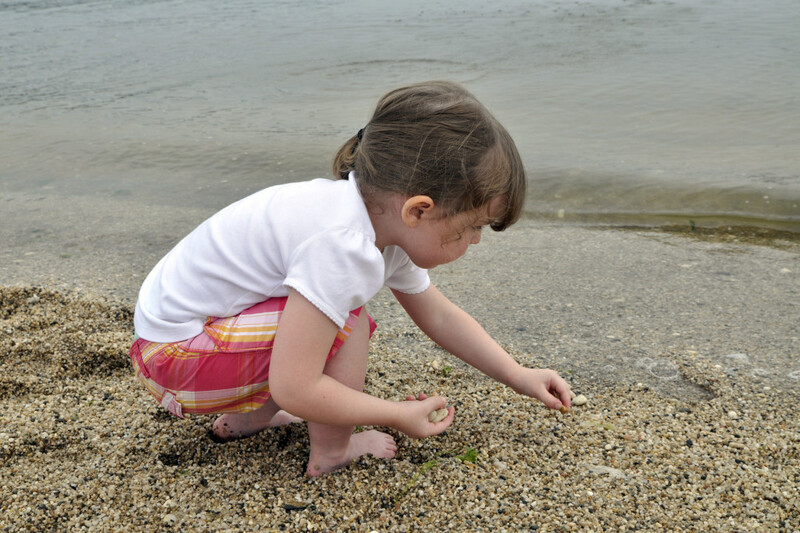 This entry was posted in Summer Photography and tagged angle, beach, children, fill flash, overcast, wideangle, worm’s eye view by stacieerrera. Bookmark the permalink. Nice shots. The subject is well defined. I enjoy going to the beach as well and I love taking photos of different scenes and structures. I have a point and shot camera because it’s user friendly. You don’t need to adjust any setting. By the way, it’s good to capture every moment when you have digital cameras. I love your photos. You got a cute kid in there. Beach is like a tranquility to me. It gives me a refreshing feeling which is free from stress and problems. I always make sure to take photos of myself whenever I go to a beach. It’s a very great feeling to reminisce good memories. I’ve always considered myself as a novice photographer because I always take my camera with me and capture every possible worthy moment. But my favorite subject has always been kids too.